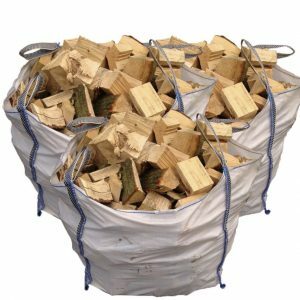 Our hardwood firewood logs are chosen from the finest hardwood in the area. 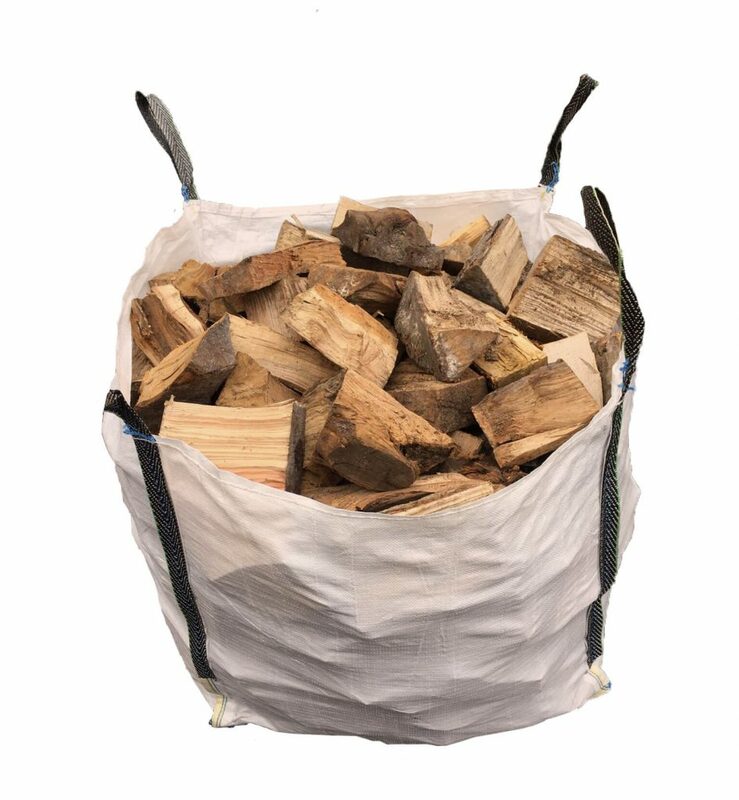 All our logs are split immediately and placed in our drying barns, we leave them for a minimum of 12 months which gives the firewood the best chance of meeting minimum moisture content seasoning as well as possible. 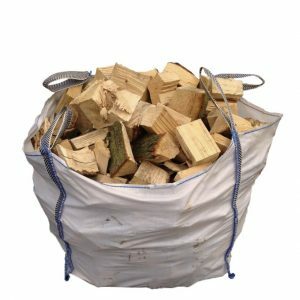 The main objective of seasoning logs is to reduce the moisture content, and if you burn wet, unseasoned logs there is a higher chance of chimney flues being blocked which can be very dangerous. All of our hardwood logs are clean, lightweight and easy to handle. The low moisture content of our logs allows then to burn hotter for longer allowing a pleasant heat. 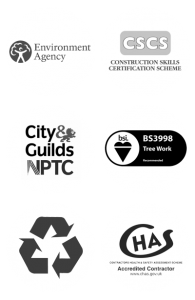 Offering seasoned hardwood logs in Leeds is what we specialise in. 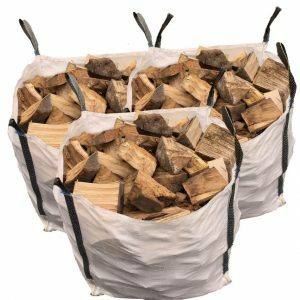 Order your hardwood logs today to help you really get your fire started.